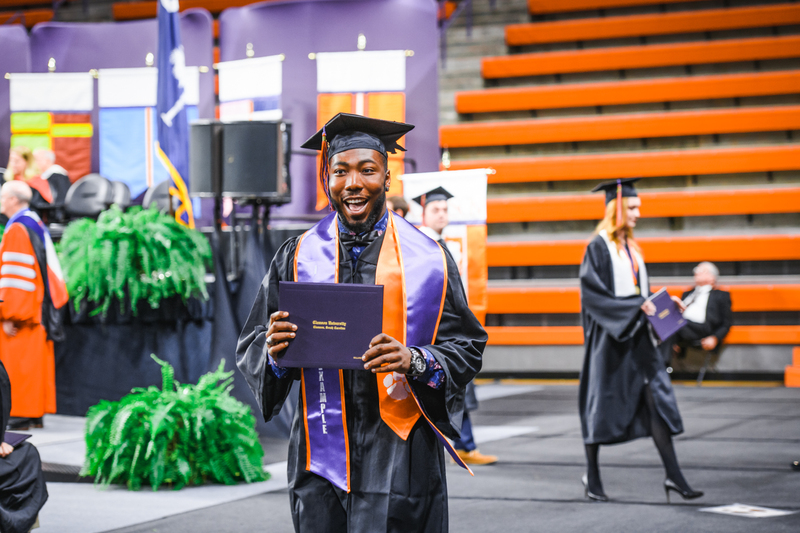 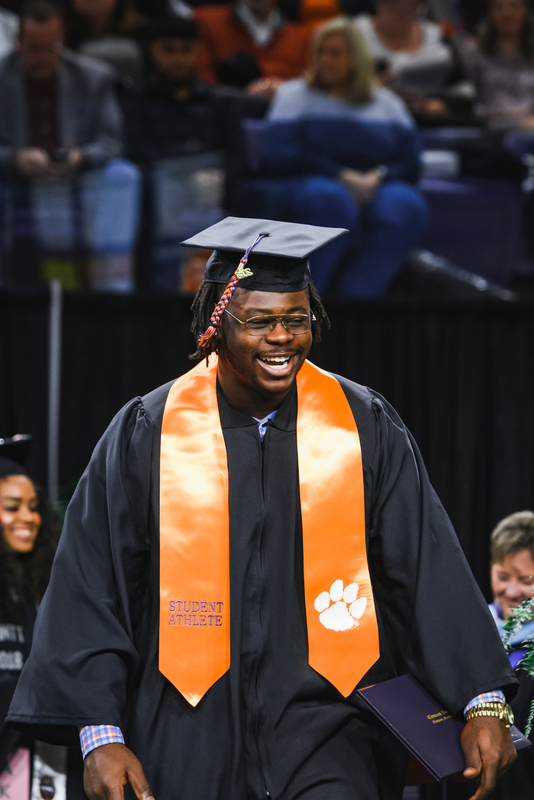 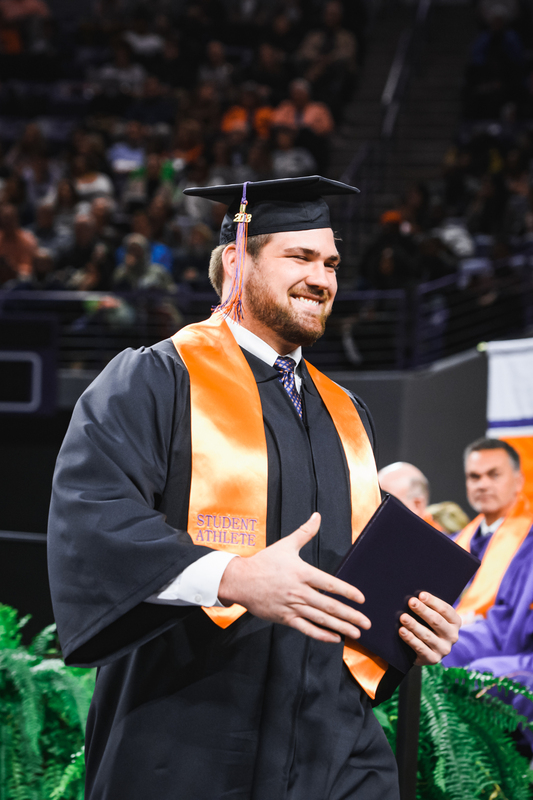 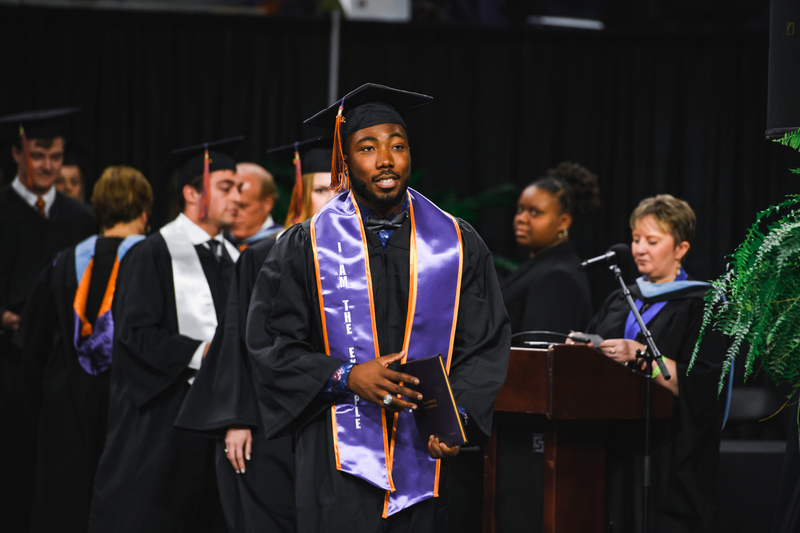 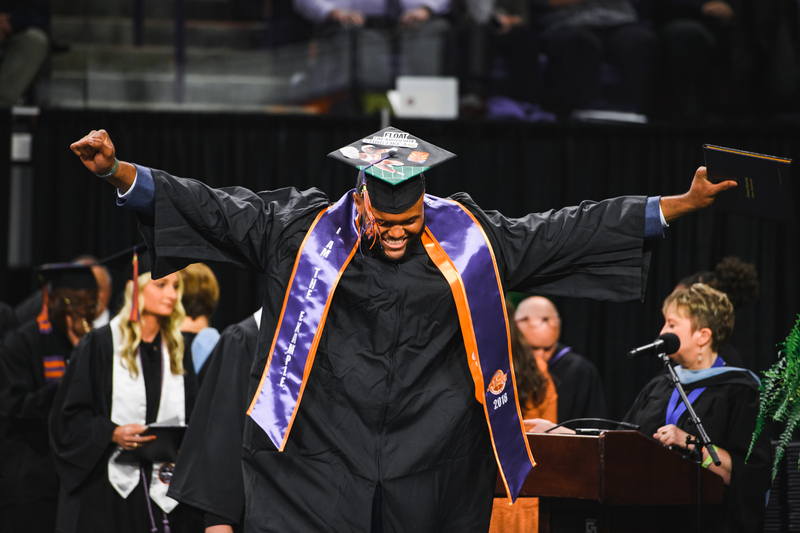 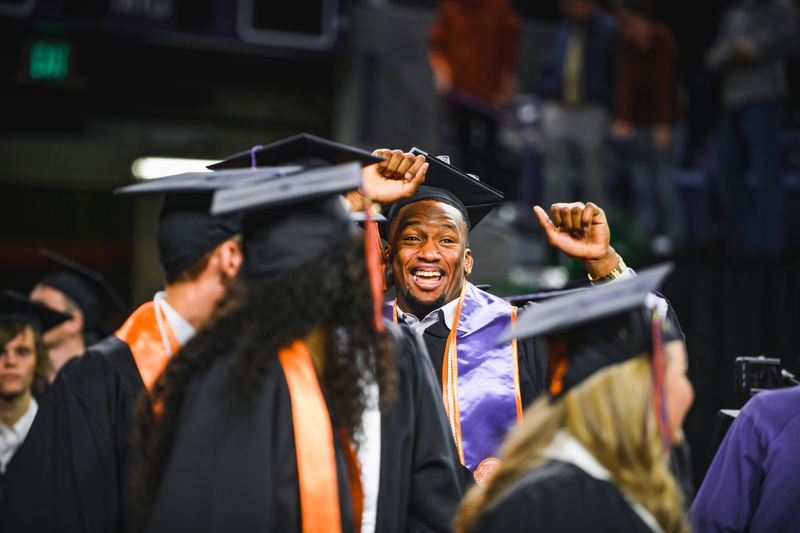 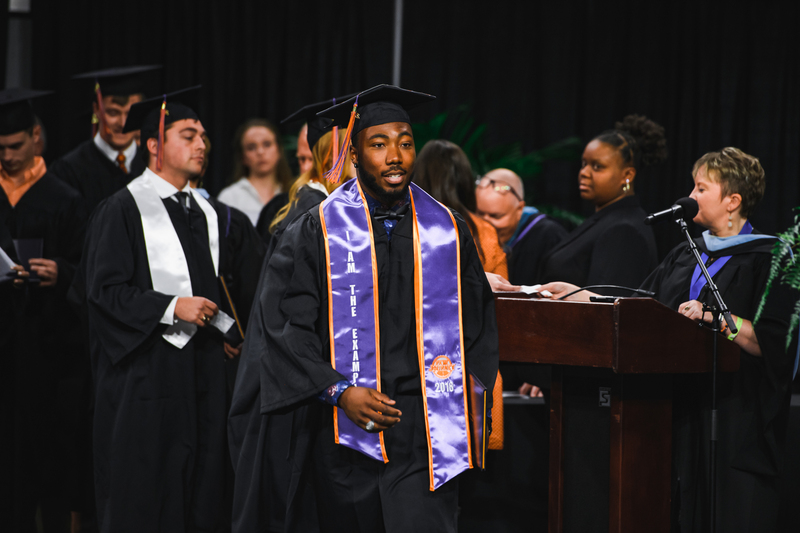 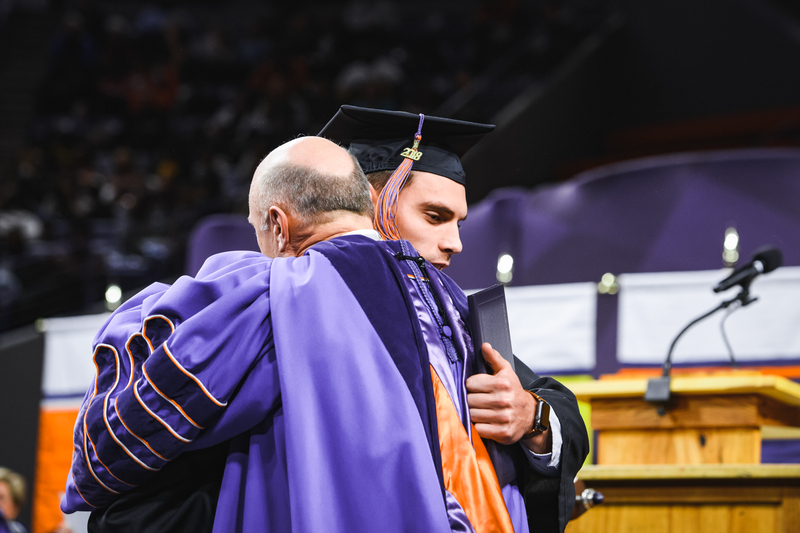 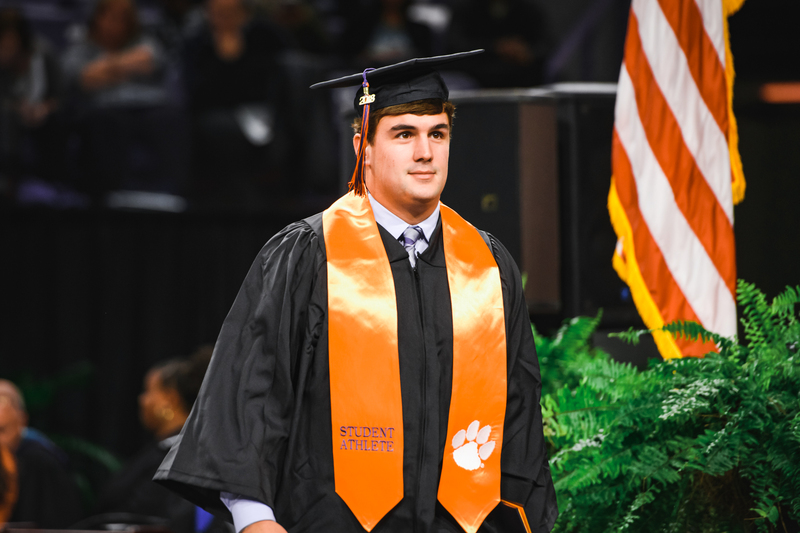 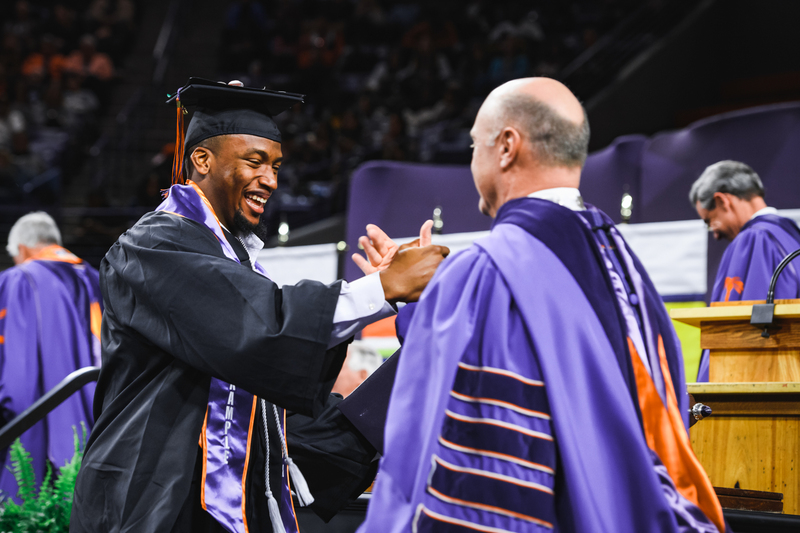 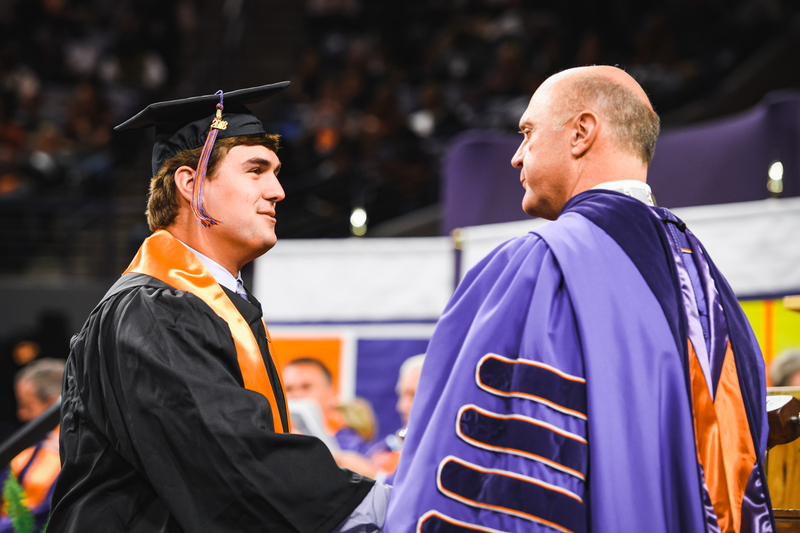 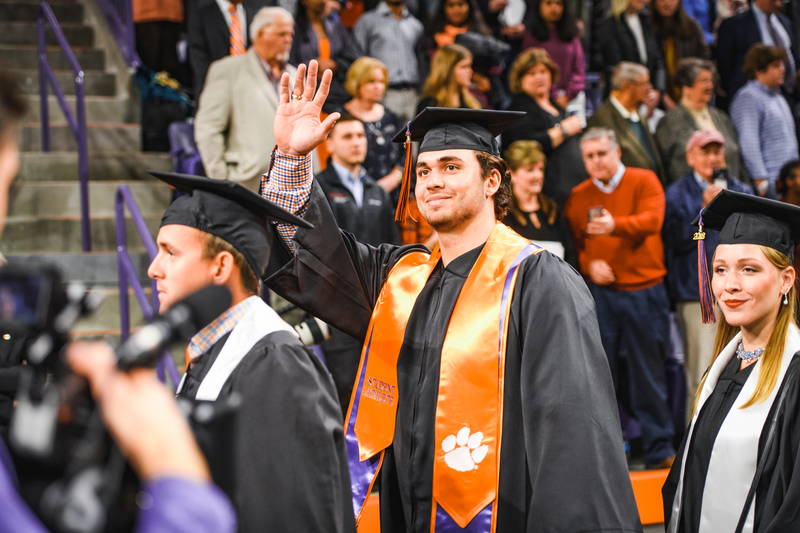 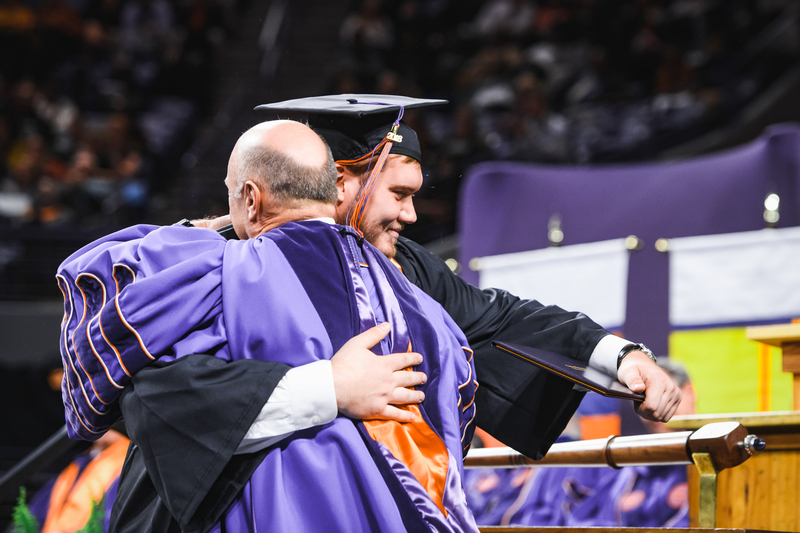 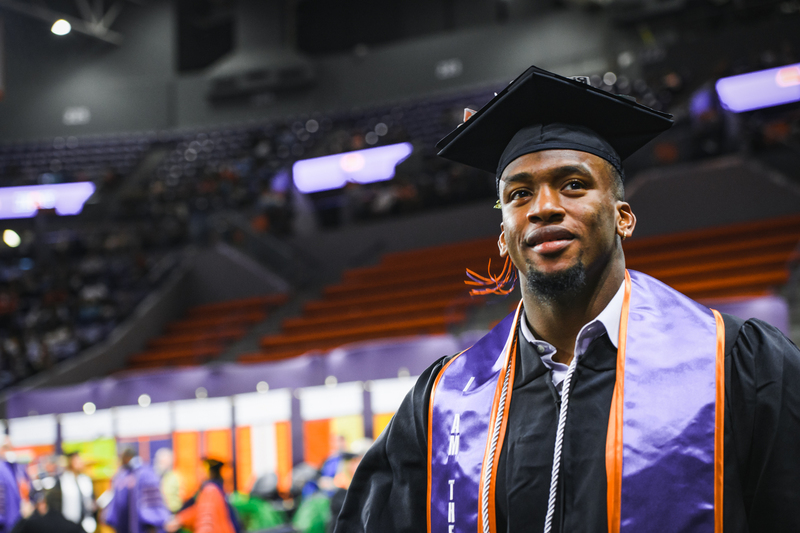 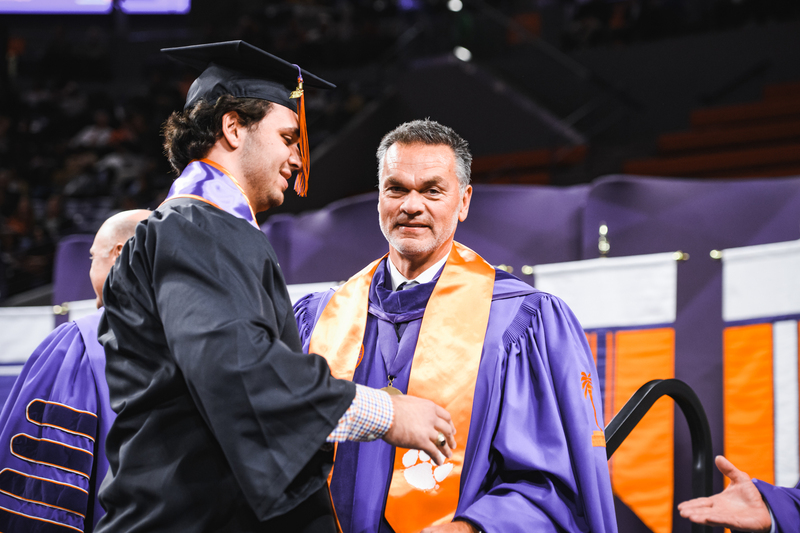 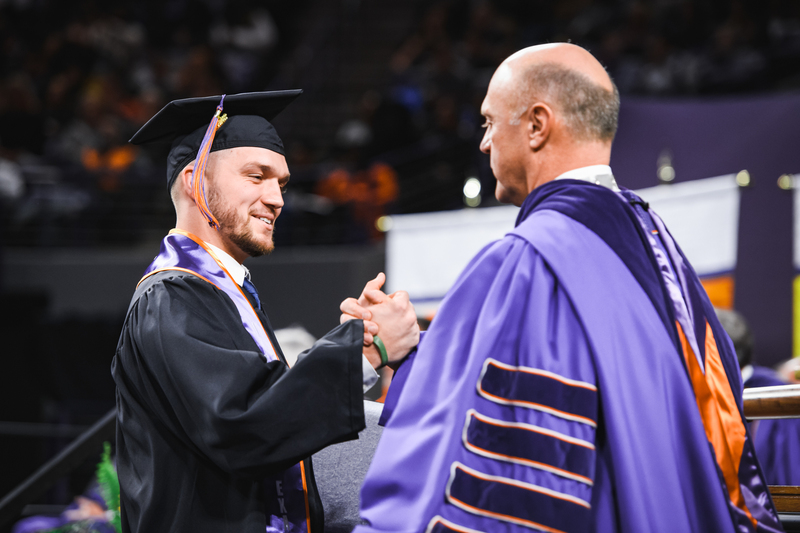 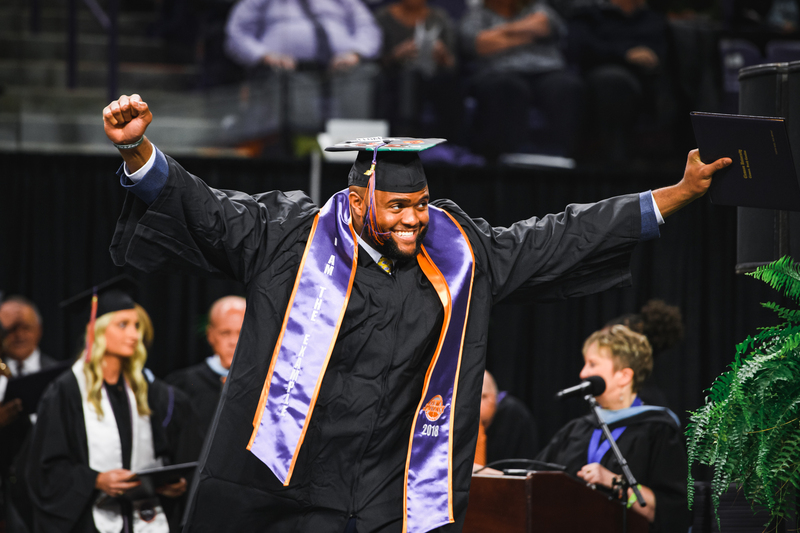 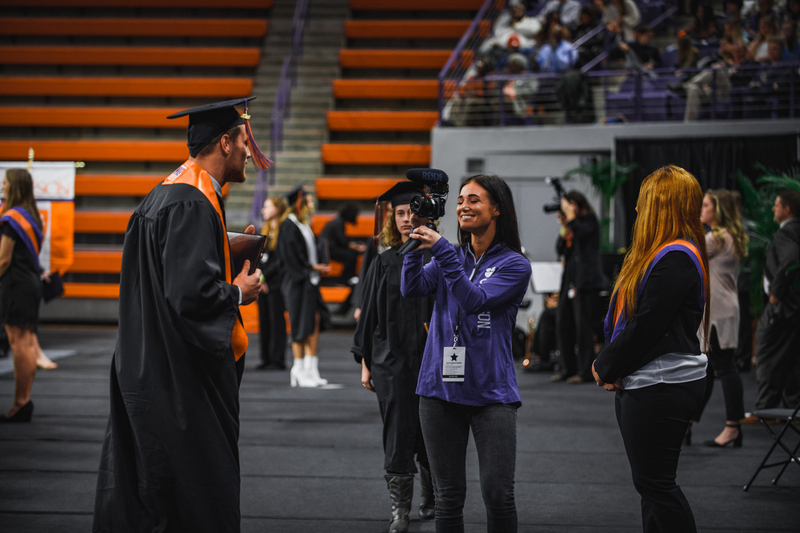 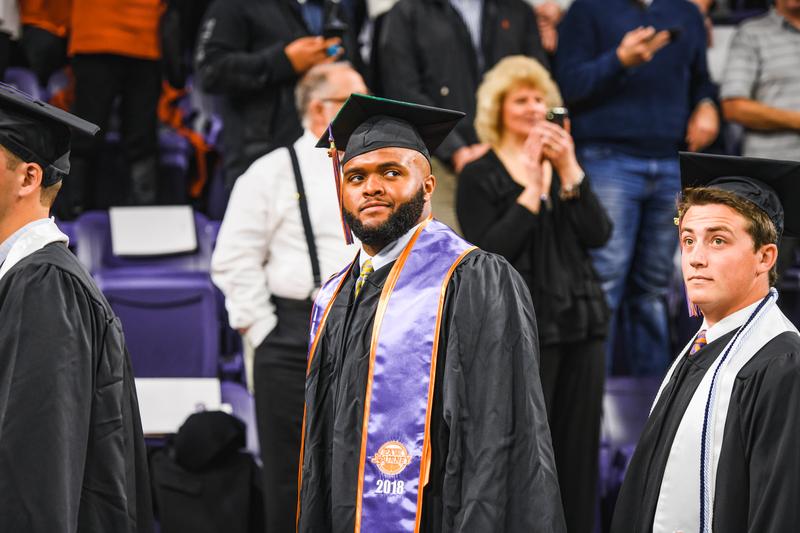 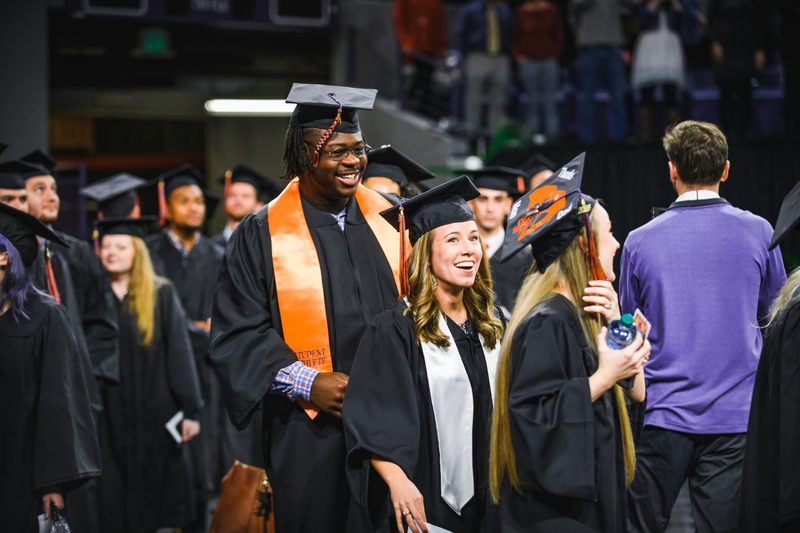 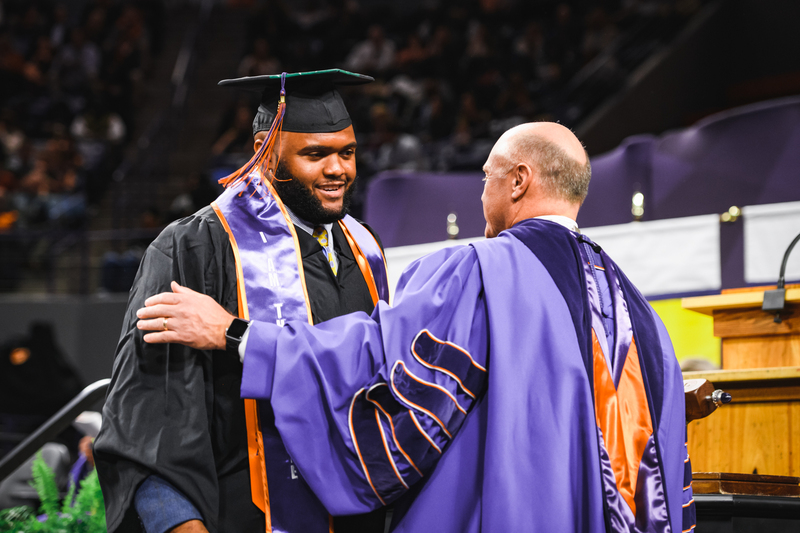 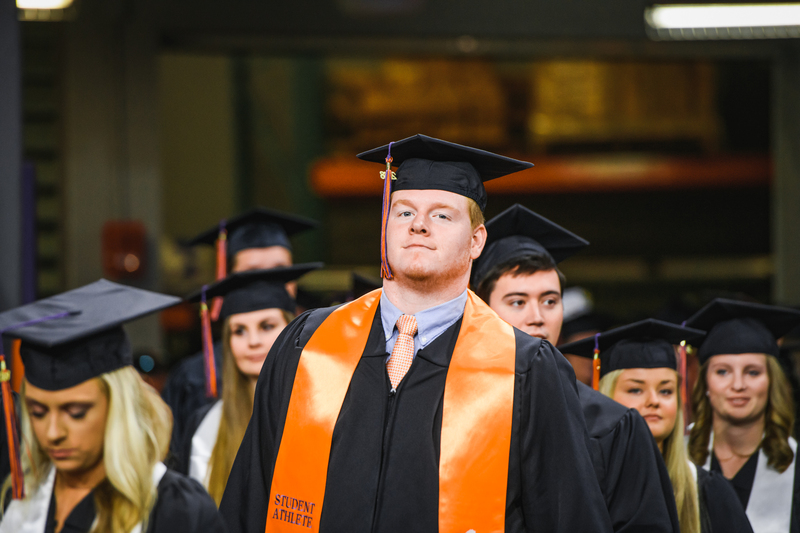 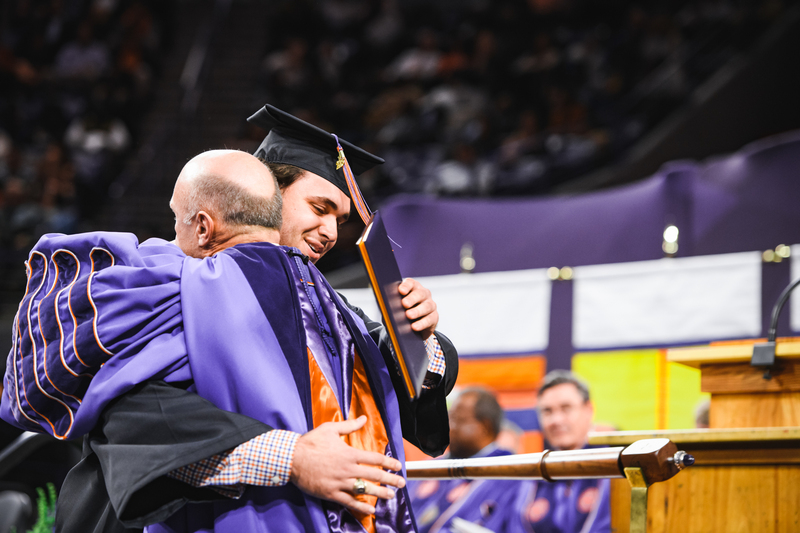 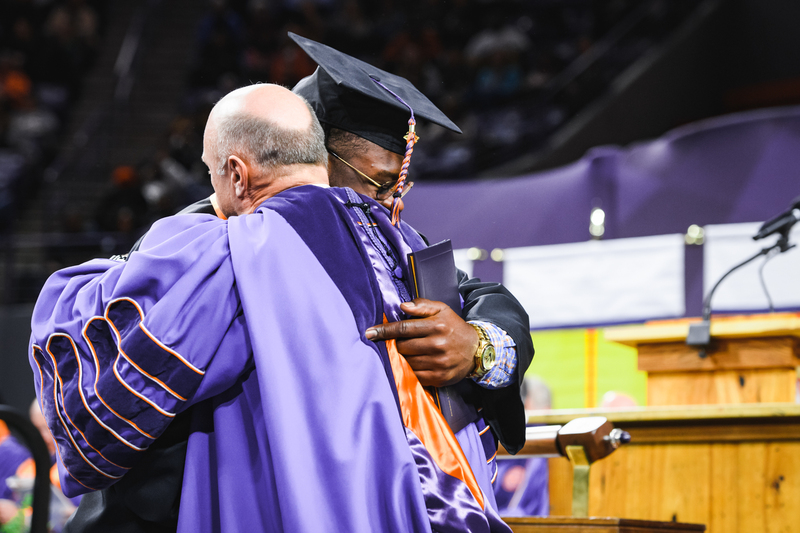 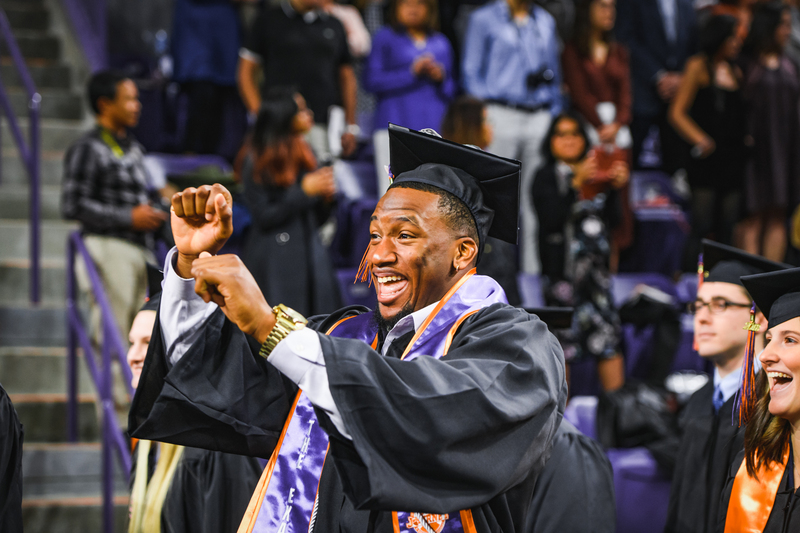 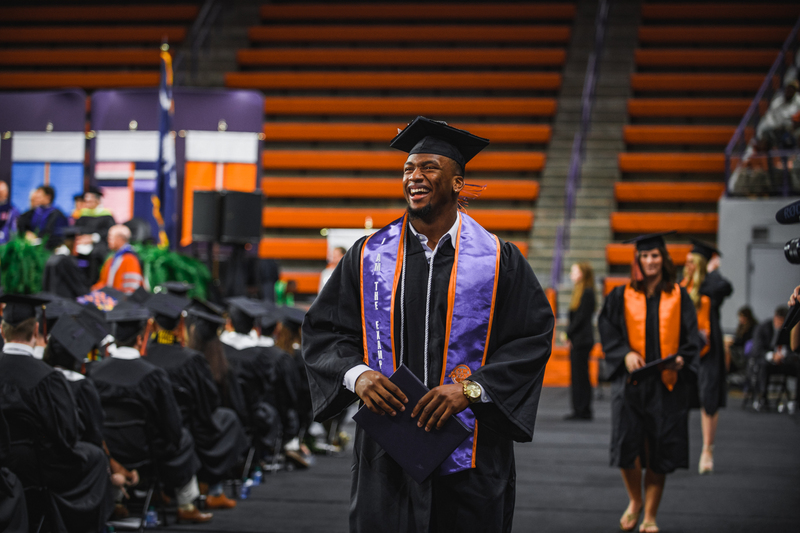 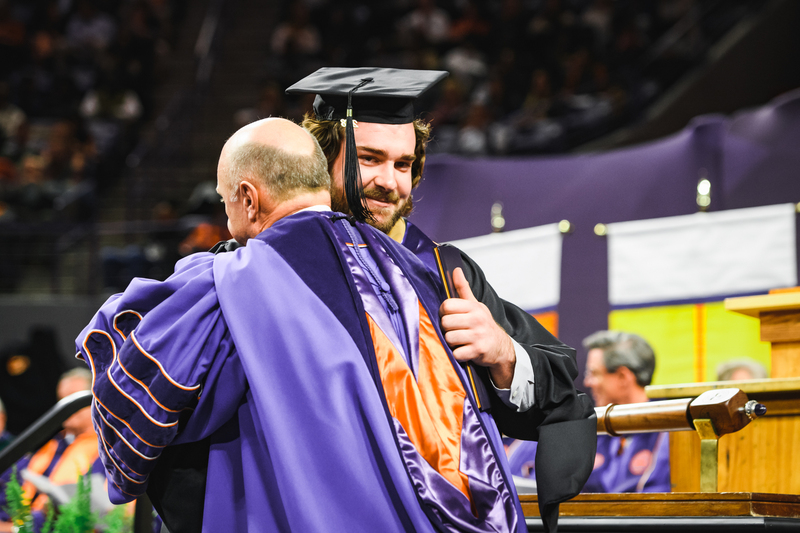 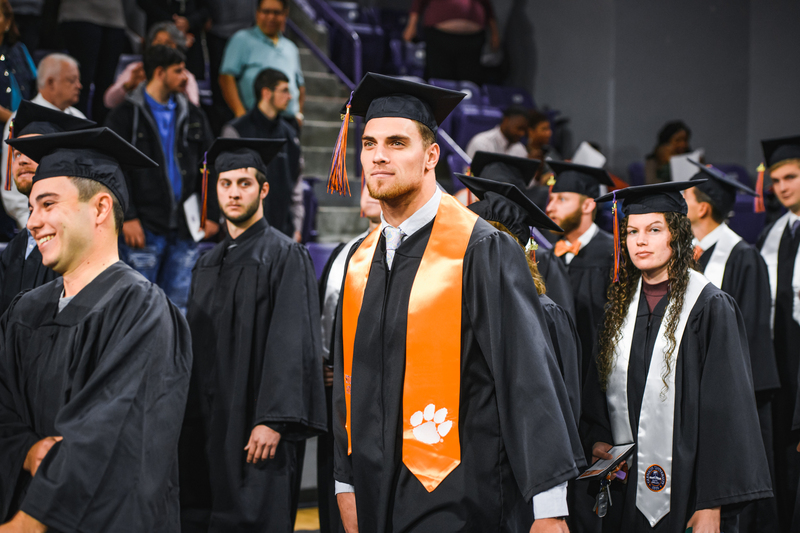 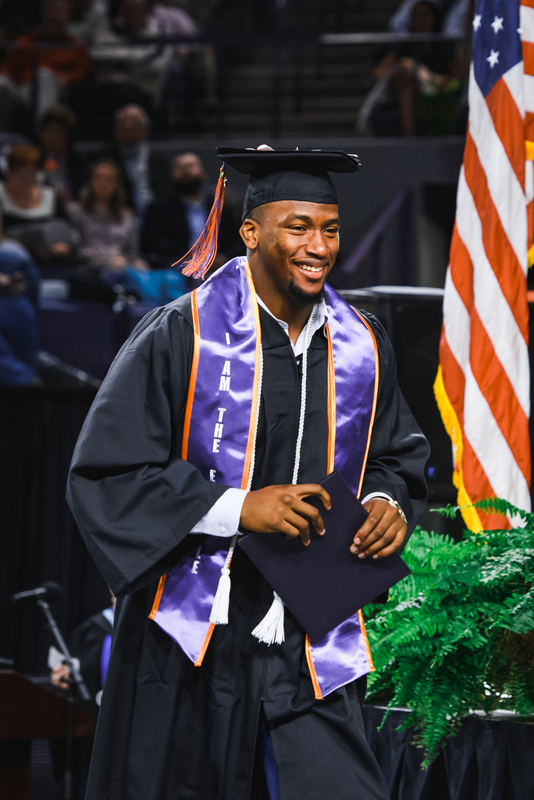 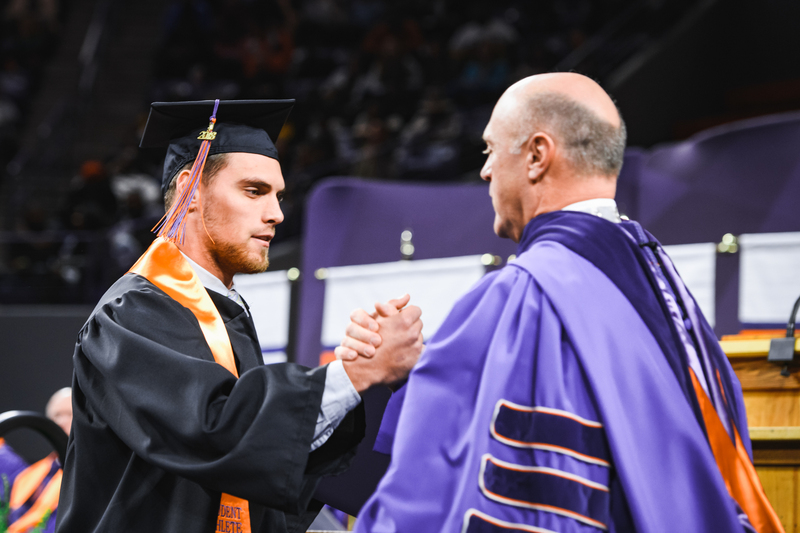 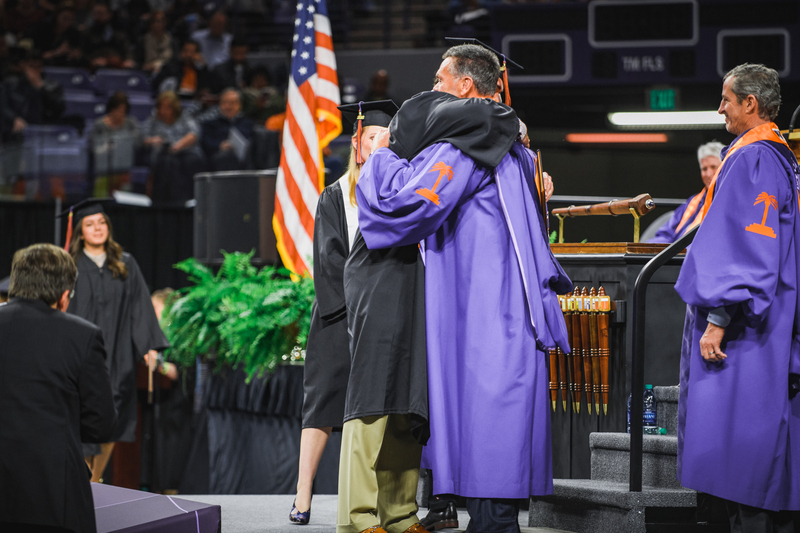 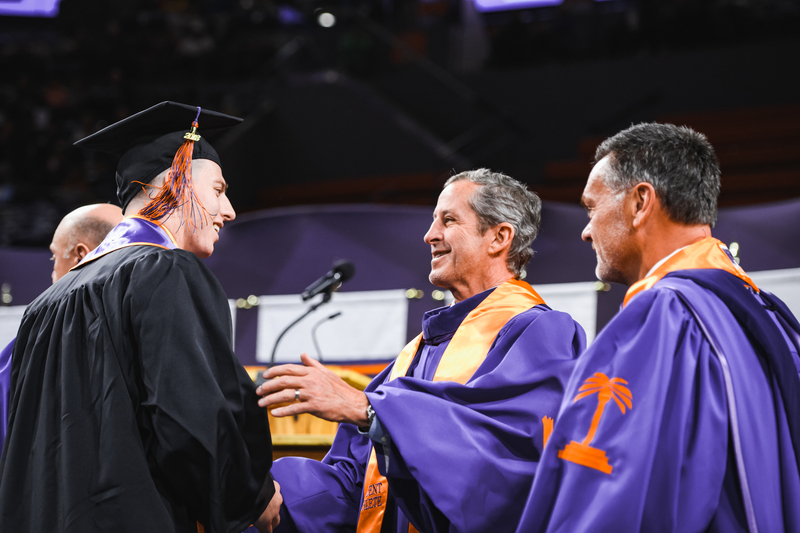 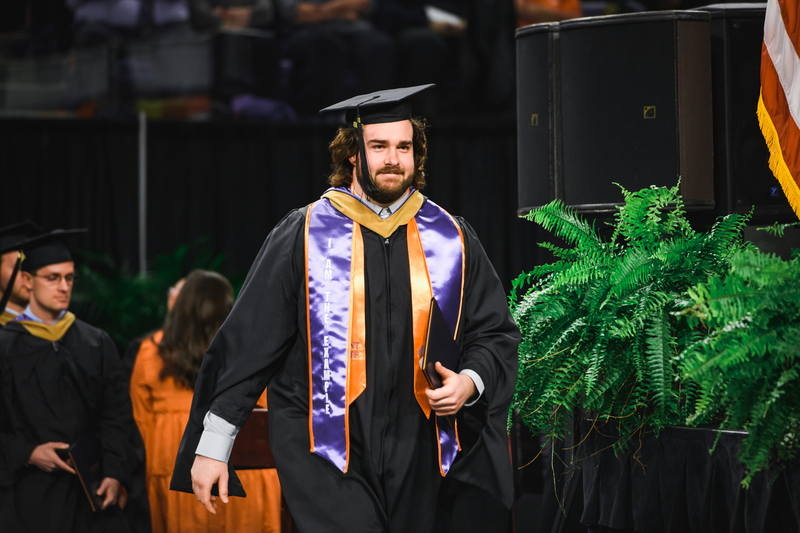 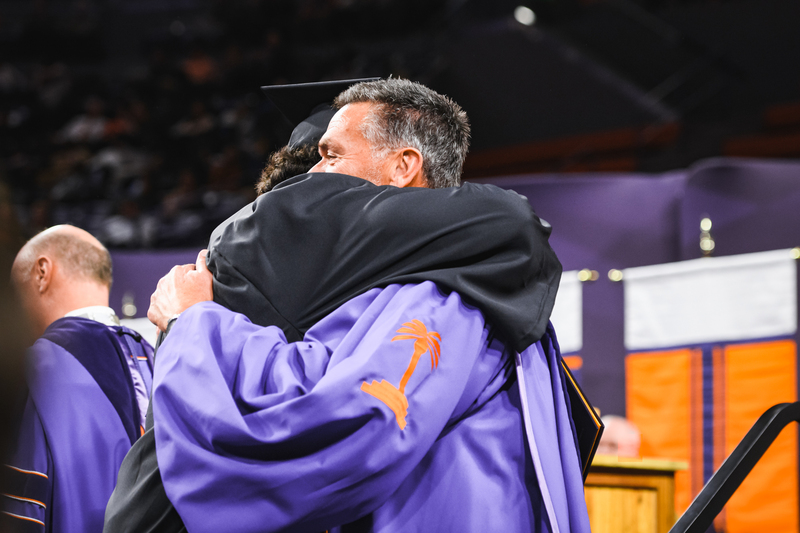 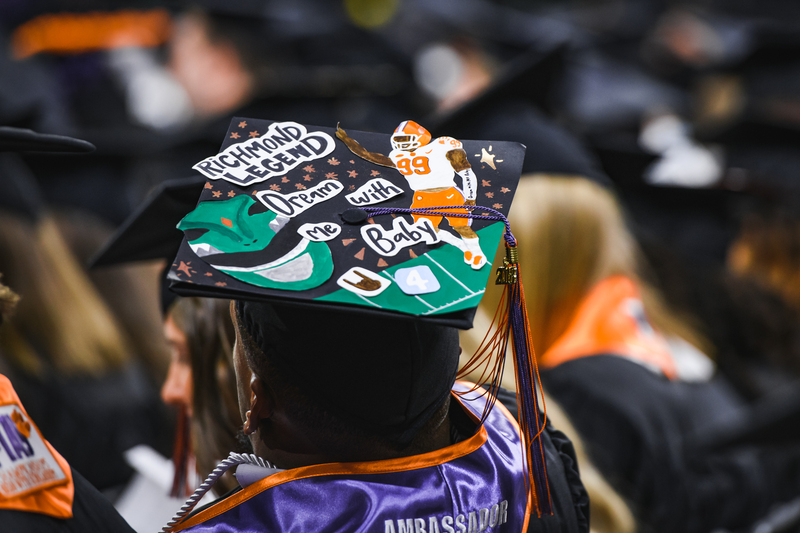 CLEMSON, S.C. — Fourteen members of the College Football Playoff-bound Clemson football team earned degrees on Thursday, as 12 members of the squad were honored with undergraduate degrees at Littlejohn Coliseum, while an additional two student-athletes from the team received postgraduate degrees. 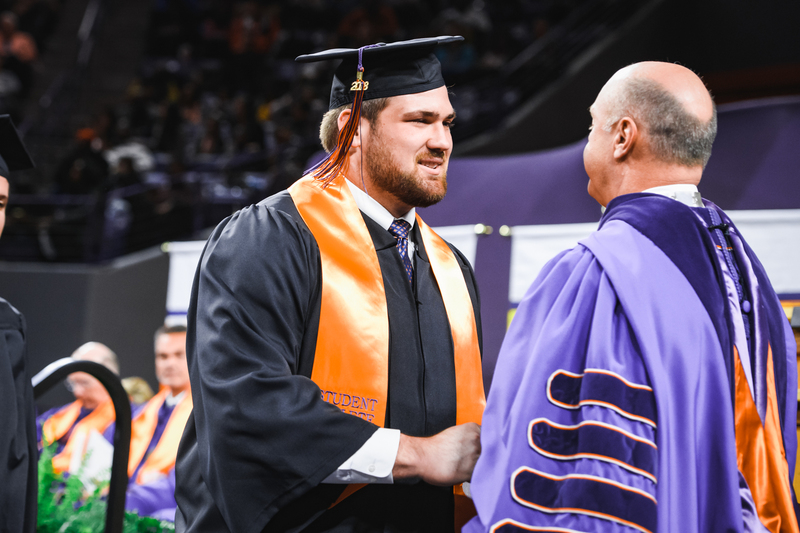 On Wednesday, the group was honored at a celebration brunch hosted by Nieri Family Student-Athlete Enrichment Center staff in the West End Zone at Memorial Stadium. 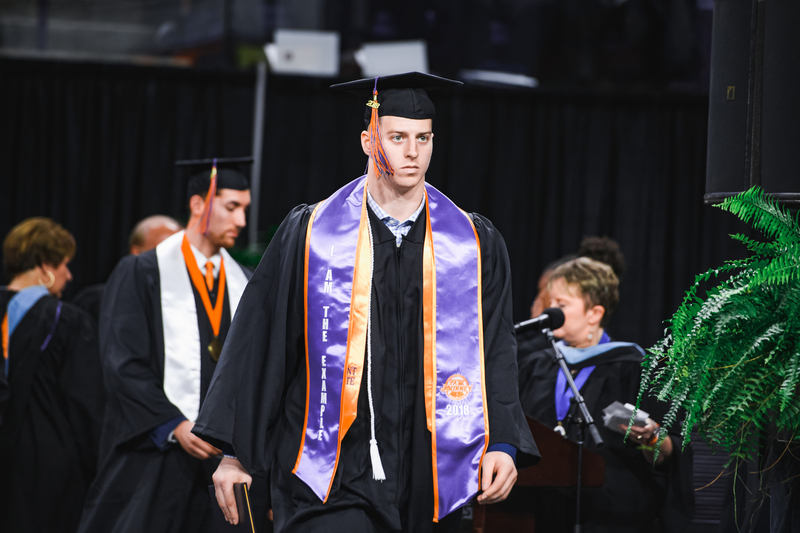 Head Coach Dabo Swinney was in attendance to place student-athlete stoles on each of the football players in attendance. 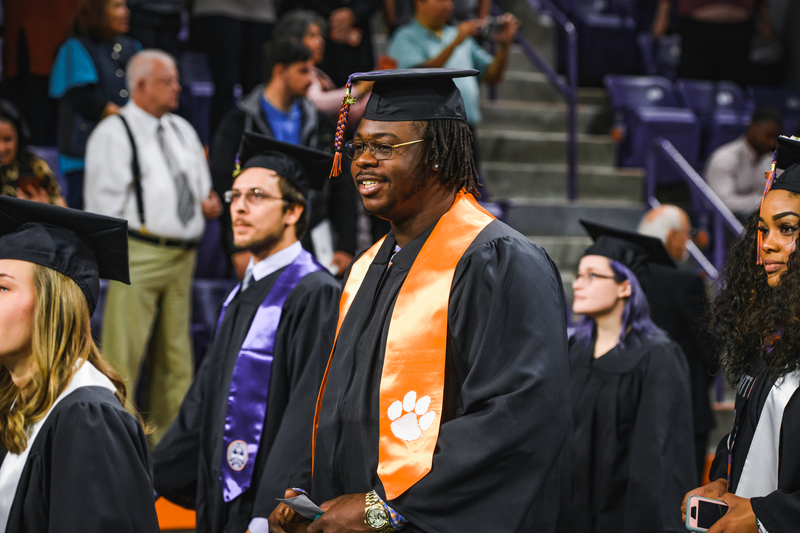 Ferrell and Williams also received honor cords signifying their participation in the Tiger Leadership Academy. 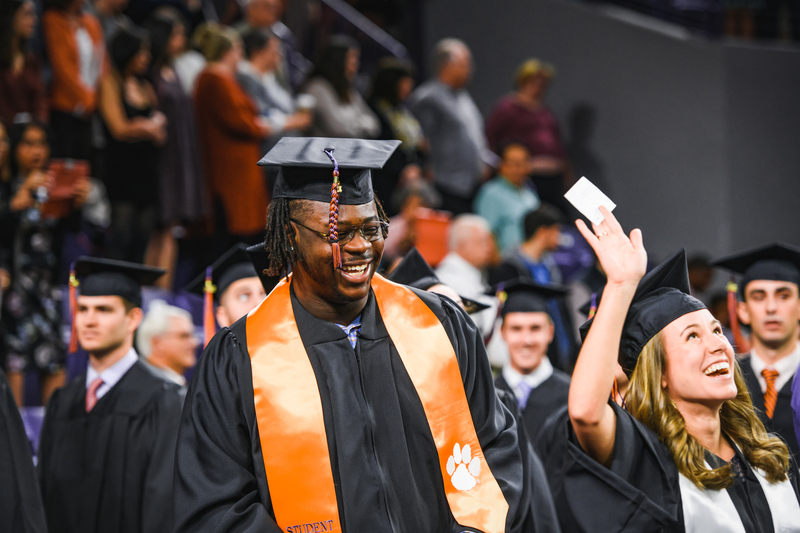 Swinney’s second-ranked Tigers will enter the College Football Playoff Semifinal at the Goodyear Cotton Bowl Classic with 26 players who have already earned at least one degree, the most of any bowl-bound program this season. 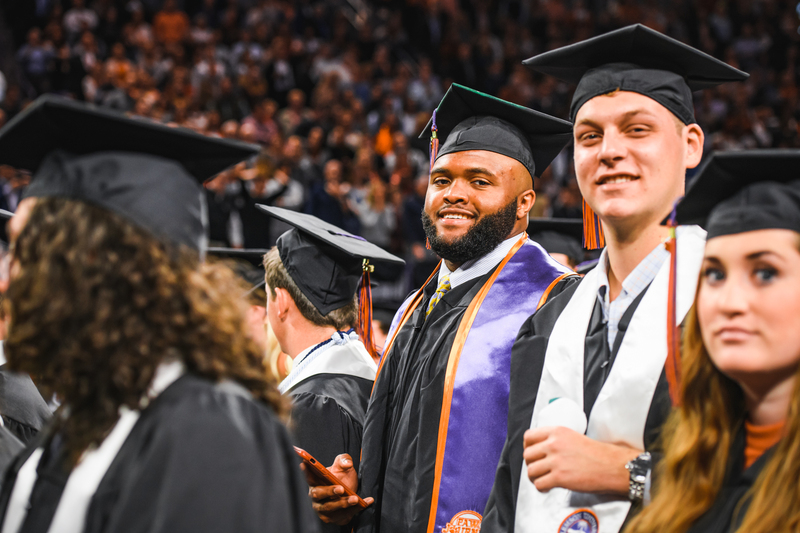 Baylor ranks second among bowl teams with 24, and Alabama, Mississippi State and Penn State are tied for third with 22 each. 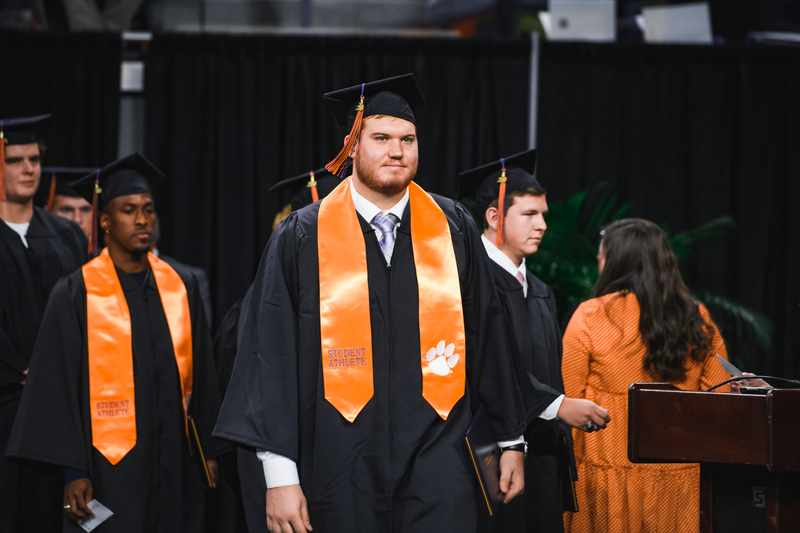 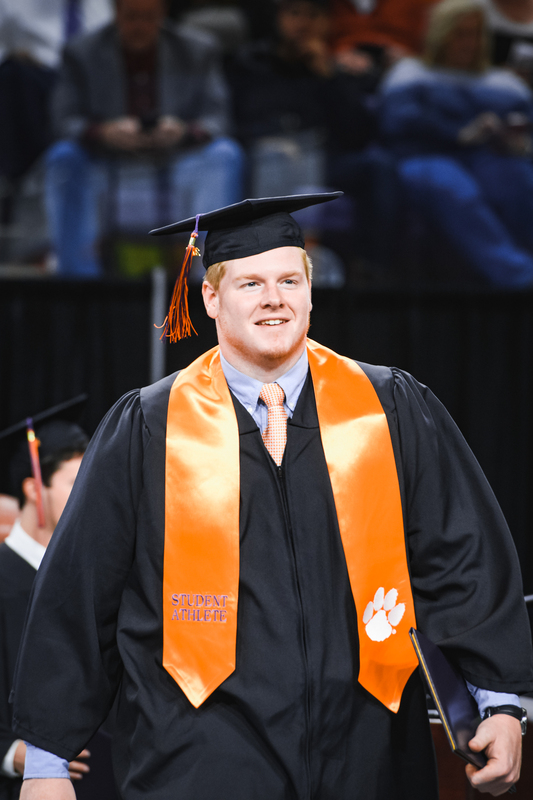 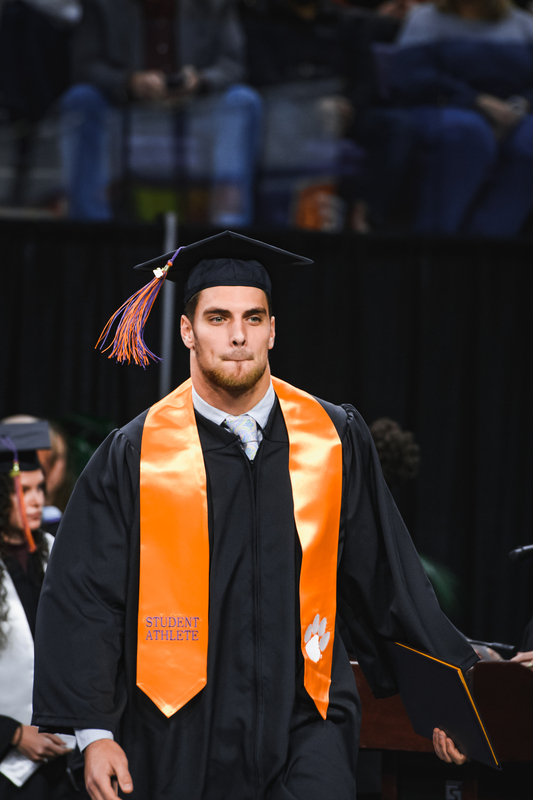 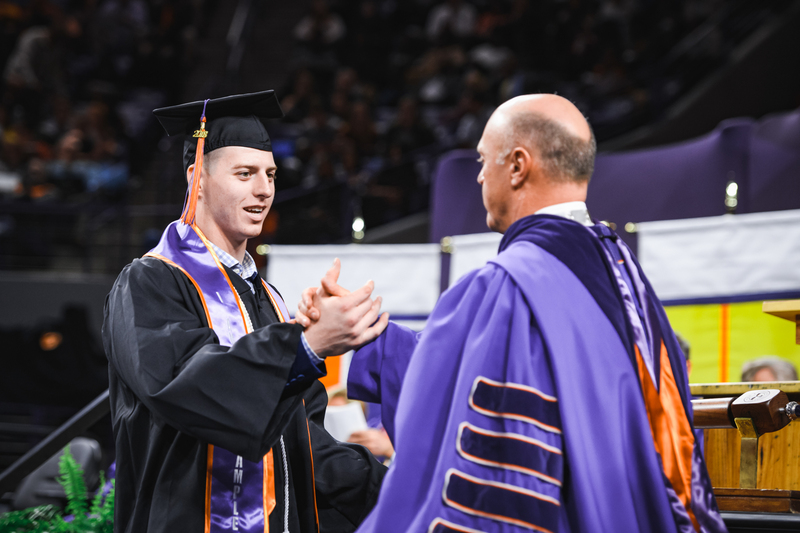 In addition to Thursday’s graduates, additional graduates on Clemson’s current roster include Adam Choice, Kyle Cote, J.D. 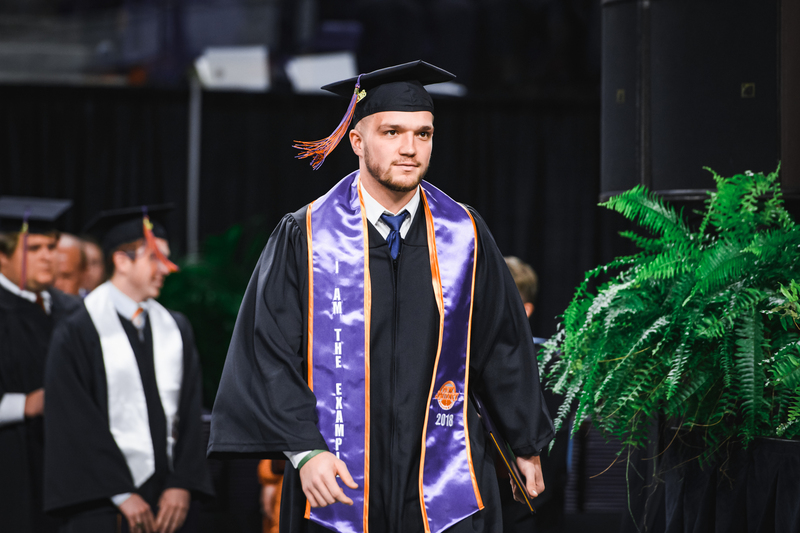 Davis, Judah Davis, Kendall Joseph, Chris Register, Hunter Renfrow, Milan Richard, Chad Smith, Alex Spence, Trevion Thompson and Jalen Williams.